Which robot do you need? 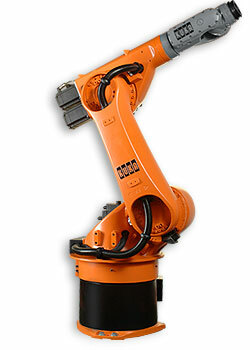 Is a fully independent company, specialized in trading with used and preowned industrial robots. 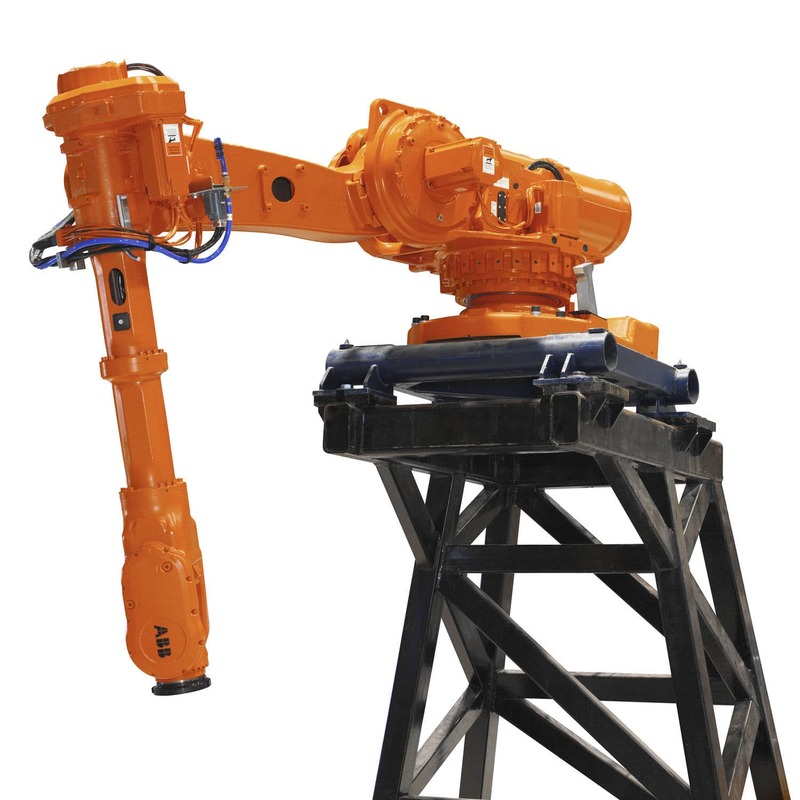 We don’t focus on just one manufacturer and we always work with major brands in the market, such as ABB, KUKA, Fanuc, Yaskawa Motoman and Kawasaki among others. 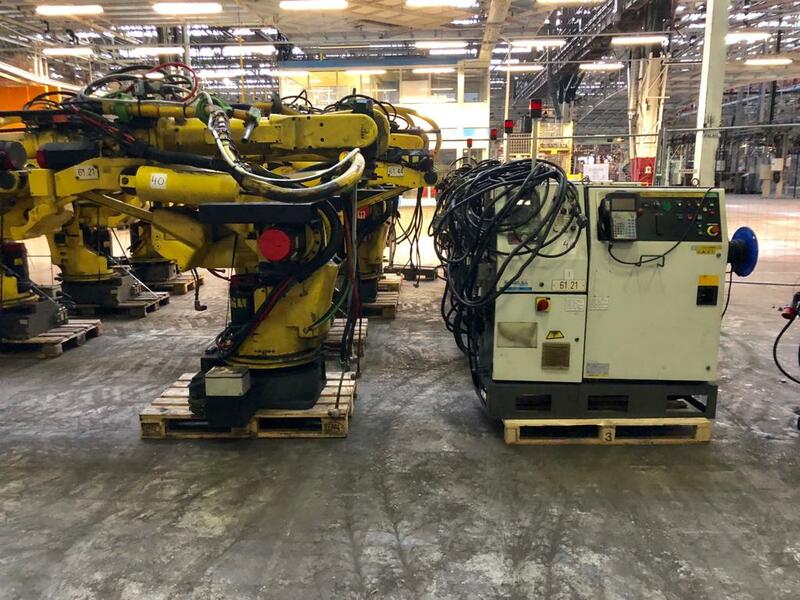 When selecting our industrial second-hand robots, we seek the best options, which are better adapted to the most common applications: spot welding, arc welding, palletizing, handling, food sector, pharmaceuticals, etc. 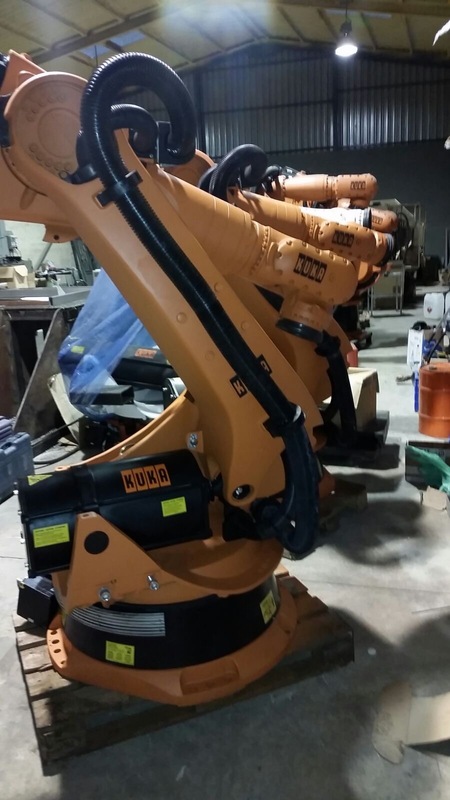 The aim of Robots Gallery is to provide the best used industrial robots, so our customers may introduce them in any production process that requires them. 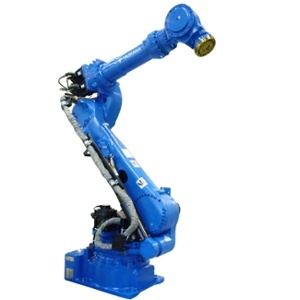 Therefore batchs of industrial robots are acquired from large plants, thus, at a lower cost, selecting those which have had a better maintenance. 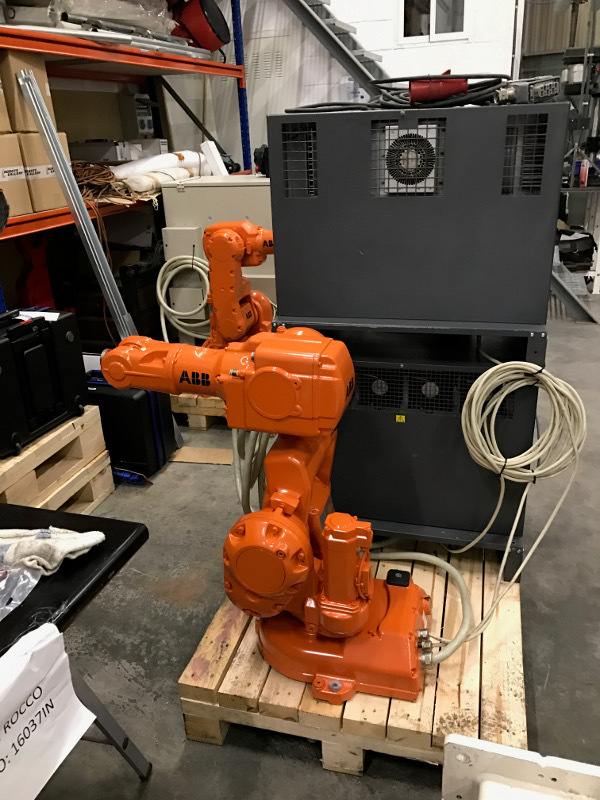 Choosing an used industrial robot is not easy. Factors such as the speed of movement, accuracy, repeatability, arm lenght, lifting weight, size, etc. 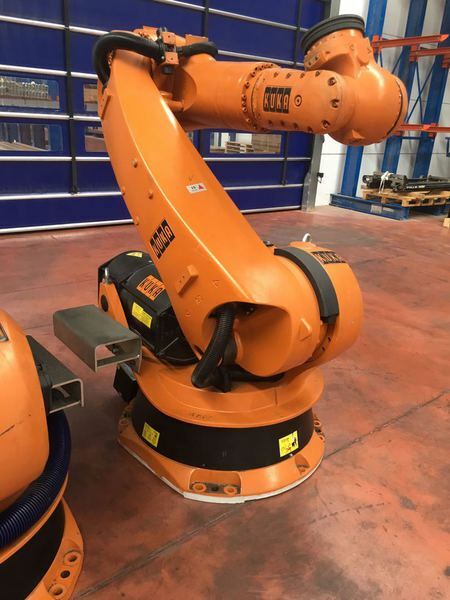 Please note that Robots Gallery is not dedicated to the integration of robots in production processes, only supplies used robots in perfect working condition. 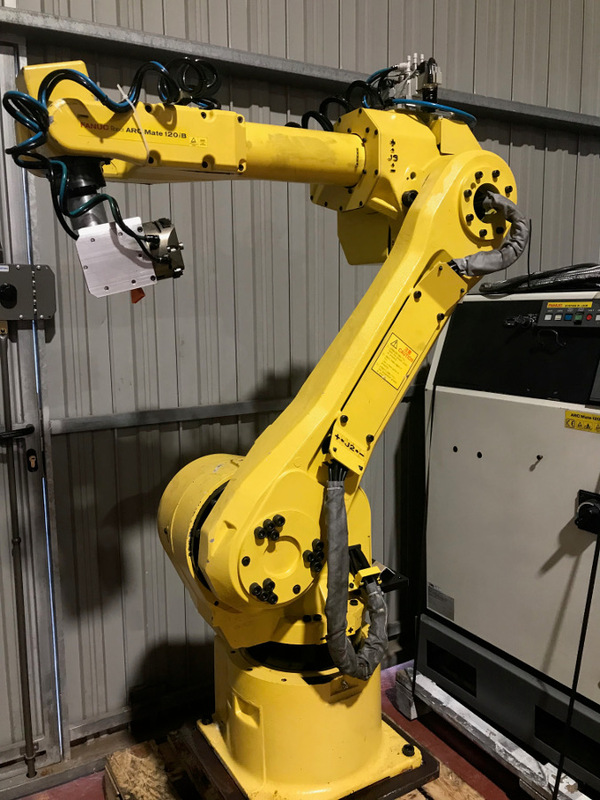 However, many of our clients are robotic systems integrators, allowing us to be able to contact customers with the Integrator that best suits your needs. 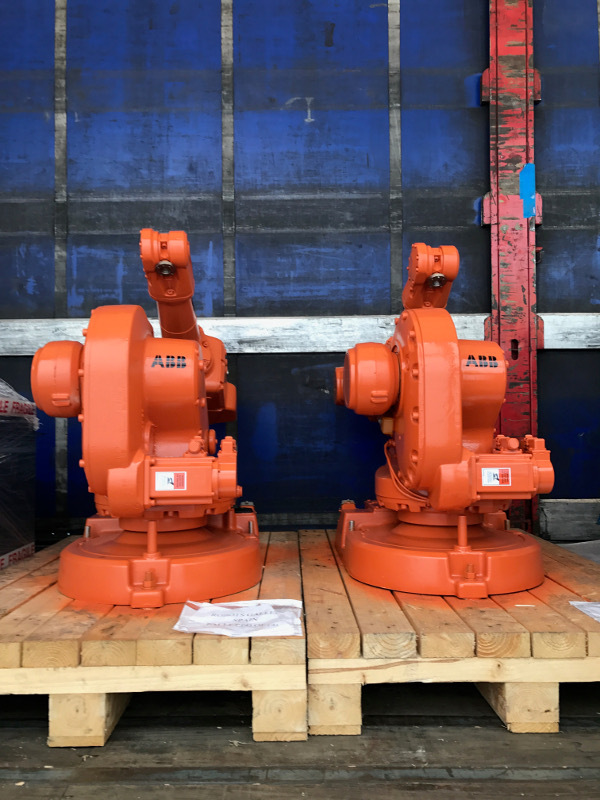 We have technical specialists with high qualifications and a great experience in the sector of industrial robotics, which make us provide all our used and second hand robots with a 6 month warranty in spare parts. 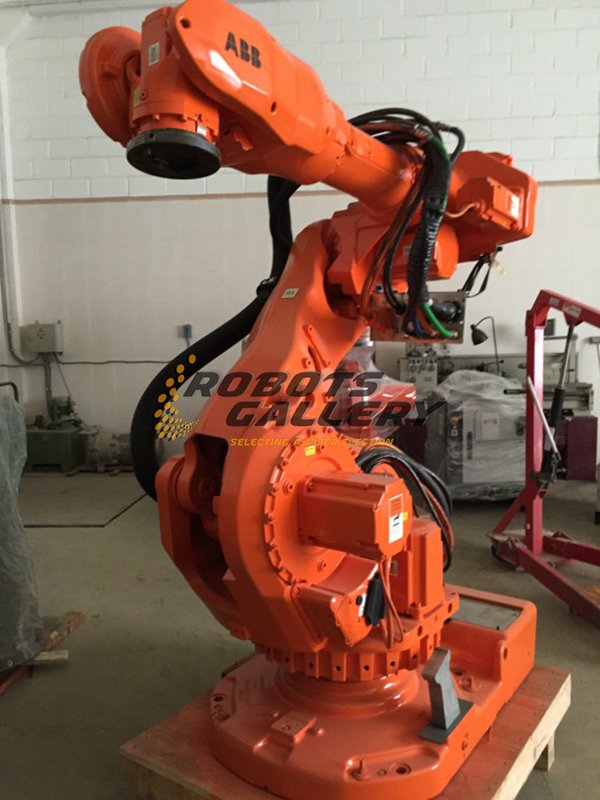 Besides, Robots Gallery is the ideal solution for the sale of your used industrial robots, as our stock in permanently changing, we will always be willing to consider your proposals. Commitment to our customers begins even before they contact us. 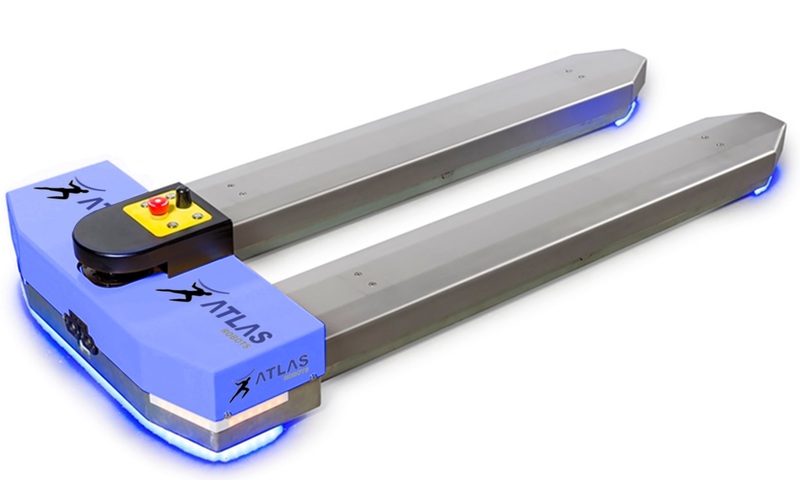 Why to automate with industrial robots? Fear, it’s the common reaction for small and medium sized companies who must automate with industrial robotics in order to stay competitive. To meet the needs of their customers, the companies’ choice of automating with industrial robots is a do-or-die decision. Staff first reacted fearfully to the idea of automating with robots, as many in the industry believe robotic automation leads to staff layoffs. The initial thought is many jobs are going to be lost. But it is possible to add robotics and not have a staff reduction. Some positions don’t exist anymore, but the people can be still in new roles. It can be shown that automation is essential for the elimination of variables that could lead to failures or inefficiencies in the production process. At the beginning we wonder, why do we have to automate?, but once the automation process is started, the question is turned around and it becomes, why shouldn’t we automate that?